As you begin your search for your ultimate Mackinac Island Wedding Cake, expect to see creations you never imagined. Perhaps a luscious devils food cake filled with chocolate mousse and glazed with shiny dark chocolate. Or if you prefer, it could be designed as a stack of square boxes wrapped in white chocolate ribbons. Bringing a cake from home is not at all practical since cakes are too delicate to withstand a long hot car trip, the ferry crossing to the Island and a taxi ride to the reception. 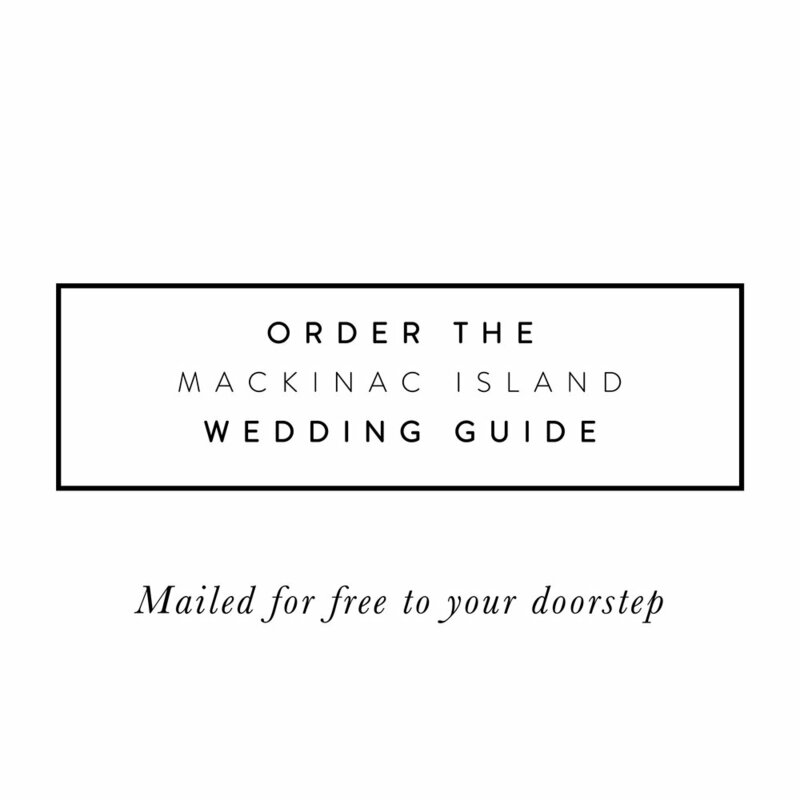 Bella e Dolce and Annie’s Cakes deliver and set up at your Mackinac Island reception, so there are no worries.